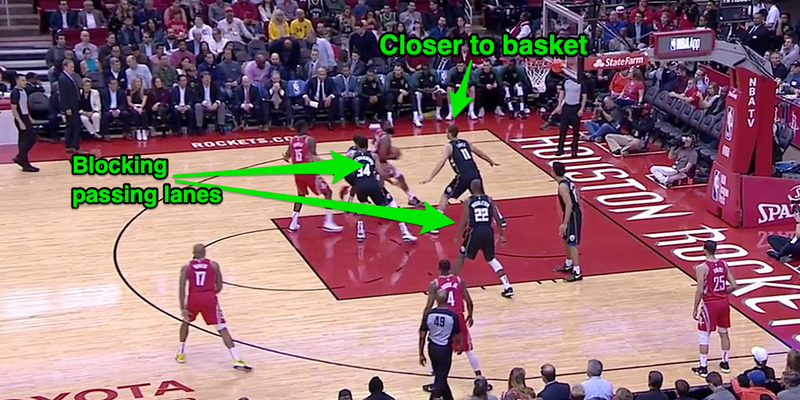 Harden, however, shredded the defence, exposing some flaws in the Jazz’s system. The logic is multi-faceted. 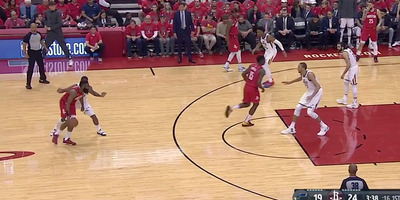 The Rockets try to score on shots at the rim or on three-pointers, with nothing in between. 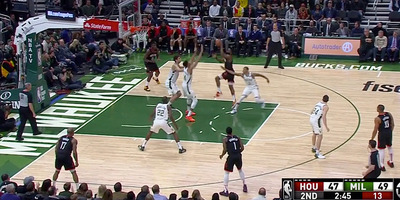 Their offence is based around Harden running the pick-and-roll, driving to the basket, pulling up for three, or spraying the ball out to shooters when help comes. As TNT’s Kenny Smith said on “Inside the NBA” on Sunday, the Jazz weren’t “forcing” Harden right – they were just “allowing” him to go right. The Jazz could make adjustments to this defence, mainly in their positioning – keep Gobert closer to the rim, have help defenders play more center field to clog things up. 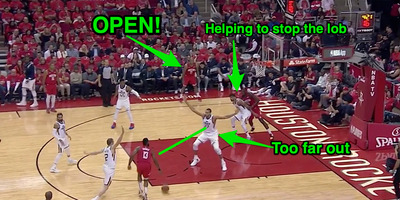 They had more problems than just guarding Harden, and Harden shot just 43% from the field, a possible sign that some of what Utah did work. 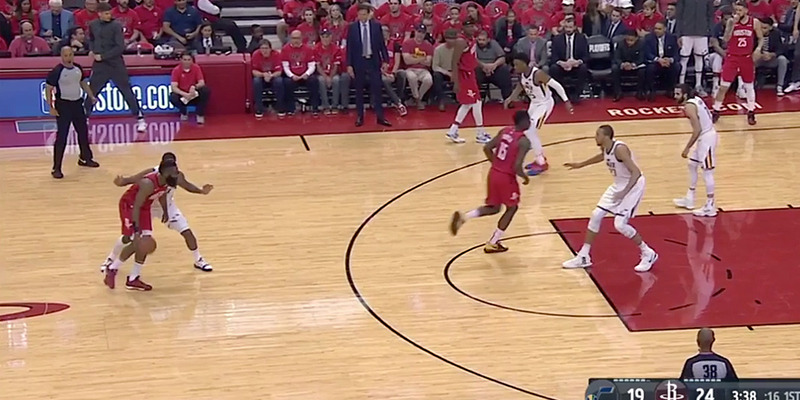 However, the defensive scheme is another sign that Harden has entered a new level offensively. He is in a Stephen Curry air, where his presence alone bends defences and forces them to act in unusual ways just to slow him down. If Harden continues to find ways to pick apart the Jazz defence, Houston should move onto the second round quickly.